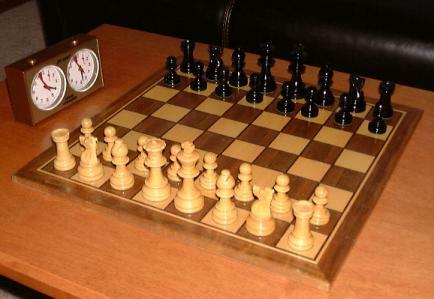 Welcome to the Southeast Mass Chess Club web page. We are dedicated to the enjoyment of chess in a friendly, low-key atmosphere. We meet Wednesday nights from 7:30-11:30 year-round, and feature monthly USCF-rated tournaments, as well as skittles and blitz. We also feature special events throughout the year, such as the Brask Tournament (a unique format where points are scored based on the number of moves it takes to win a game). Our membership includes all levels of players, from beginner to master. Please browse the menu links on the left to learn more about the club.